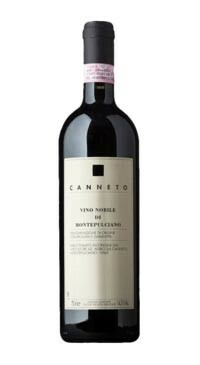 The Canneto estate is located on the western slopes of Montepulciano and has a long tradition of wine making. It is currently Swiss owned and operated with great respect for the rich wine growing tradition of the region. The vineyard covers some 48 hectares, of which about 26 hectares are planted with vines. The vines are grown on moderately heavy, pebbly mar soil between 350 and 400 metres above sea level. A further four hectares of land is devoted to the cultivation of olives for extra virgin olive oil. Canneto is a certified organic farm. 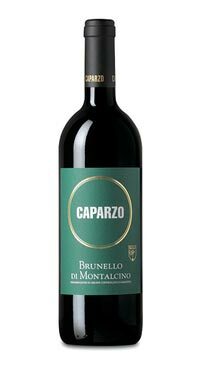 This Vino Nobile di Montepulciano is a blend of 95% Sangiovese with 5% Cabernet Sauvignon and Merlot and was made by acclaimed Italian cinsultant winemaker, Carlo Ferrini, who also produces the wines of Pianirossi. The grapes are de-stemmed and fermented in stainless steel, 16 days maceration followed by 18 months ageing in a combination of 5 hl and 30/50hl French oak. The wine then further ages in bottle before release for a total of 3 ageing ageing. 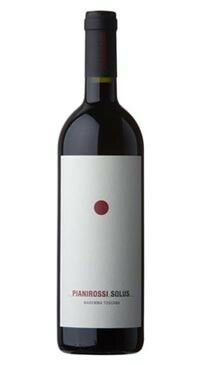 Fresh and concentrated, with notes of black currant and cherry, hints of licorice, tobacco and spice. Wonderfully balanced. 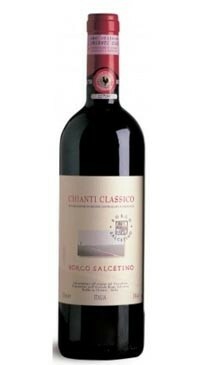 A long living wine, it maintains and improves its characteristics for at least 10 years. 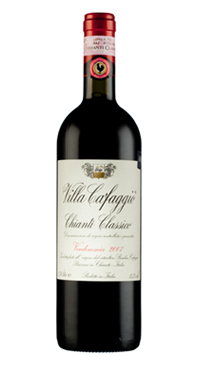 The 2013 is considered a “classic” vintage in Tuscany; the wines are elegant and fresh.